Cybercriminals don’t have any scruples when it comes to gathering personal data. They have been known to steal credit card information as well as personal identification such as a social security number. Now we can add medical identity theft to the list of things that cybercriminals are eager to steal from unsuspecting victims. Redspin, a cybersecurity company, reports that approximately 30 million Americans have had their personal health information breached or disclosed since 2009. Redspin’s report also claims that 4 million records were breached in the single largest incident. Health data is becoming increasingly vulnerable to cyber thieves because of the migration of information to mobile devices. Medical professionals use laptops, tablets and other mobile devices to access personal medical data which puts the data at risk if it isn’t encrypted properly or secured properly. Cybercriminals who hack medical information are looking to steal everything from prescription information to Social Security numbers and credit card information. 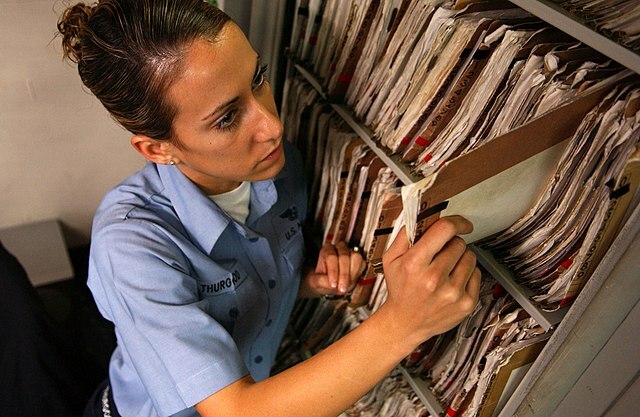 Medical billing records contain almost all of this information in one place. Medical data is sought after for numerous reasons by thieves. Last year, CNBC ran a report about medical identity theft targeting victims in order to receive medical services, devices or prescription drugs. It could take years before the theft of information is noticed. -Unexpected medical bills for services not performed. -Notice of health plan benefits saying benefit limit has been reached. -Medical records show a condition you don’t have. Review your medical history, report anything out of the ordinary, and never share medical information or personal identification information.